Described as part real time strategy, part role playing game, GAMEVIL's Plants War is the most adorable game to offer "intense real-time tactical strategy" I've seen in months. The game takes place on a post-human Earth, where animals who were left behind on the (mostly) barren planet have begun taking over the one remaining holdout of lush greenery and water – Dryad Forest. Enraged by the animals' exploitation of the forest, an army of plants (using a magical power source provided by Lake Naiad) band together to stop the animals. Of course, a raging battle ensues. 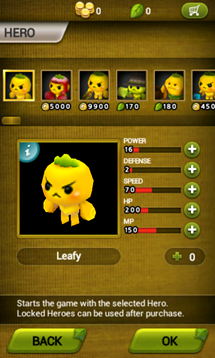 Players, when starting a new round, can select their "hero," with additional/enhanced heroes available for purchase using two types of in-game currency: gold and leaf. It's worth noting that gold can be obtained via in-app purchase. 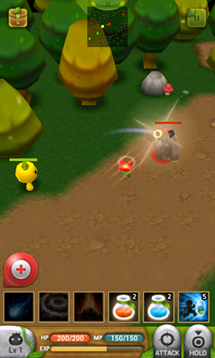 Players can also select from a wide variety of helpers, which will automatically spawn and assist the hero in defeating enemies and, ultimately, destroying their stronghold. 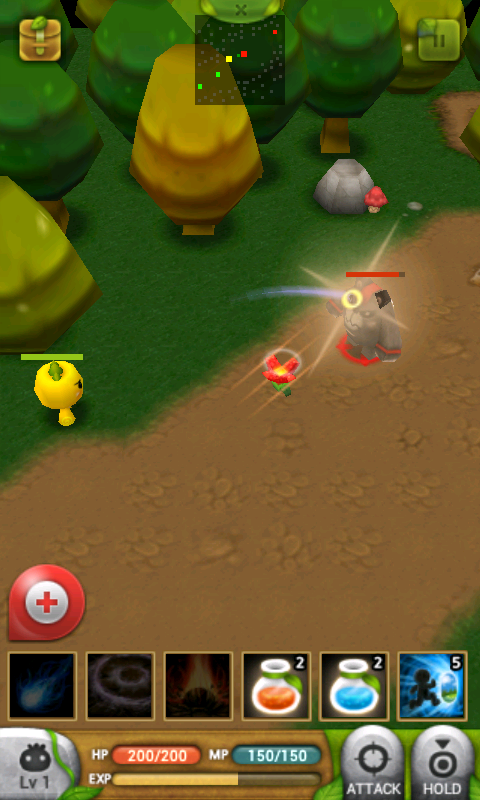 During each battle, players can use previously purchased potions, powerups, and scrolls to gain an edge over the animal enemies. In defending the beautiful Dryad Forest, players can expect to enjoy ridiculously simple controls, cartoonish 3D graphics, and over 40 battle stages, each playable in normal, hard, and "hell" modes for extra challenge. 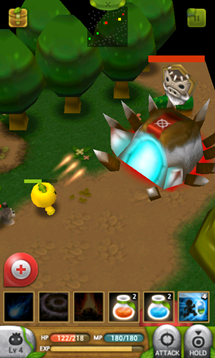 The game also offers unlockable rewards and achievements in various battle challenges. 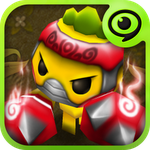 Whether you're a fan of all things real time strategy or just love battling with cute humanoid plant creatures, Plants War is definitely worth checking out, especially given the fact that it's free from the Play Store. Just hit the widget below to check it out.